Tonight, the year closes. 2011 will fade away and the apocalyptic year 2012 will be born from 2011's ashes. I'm sad to see 2011 go, and not just because the world is supposed to end in 2012. It has been an amazing year for me and as this year closes, I think I should look back on all the wonderful things that happened in 2011. Here's a short list of the things that have made this year memorable for me. These are the haunting highlights of my best year yet for Ghost Stories and Haunted Places. 1. I've read some amazing ghost books and have been lucky enough to have some of these books sent to me by their authors and editors. Some of my favorite ghostly reads have been Wichita Haunts by Beth Cooper, True Ghost Stories by Echo Bodine, The White Devil by Justin Evans , and Fringeology by Steve Volt. Books are some of my favorite things and discovering new haunts through reading has made my year an unending adventure. 2. 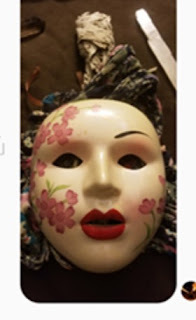 I've found new blogs and enjoyed old blogs. Connecting with bloggers and reading blogs has always been one of my favorite parts of blogging. In 2011, I've discovered a lot of new and wonderful blogs and been exited to find my old favorite bloggers covering new ground and taking me to new places. 3. I've published three books. This was a big year for writing for me. 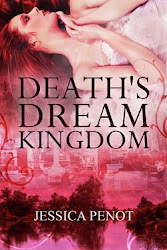 This year, Circe, Death's Dream Kingdom, and Haunted Chattanooga were all published and in print. I've done numerous book signings and talks. I've found my voice and gotten good reviews. 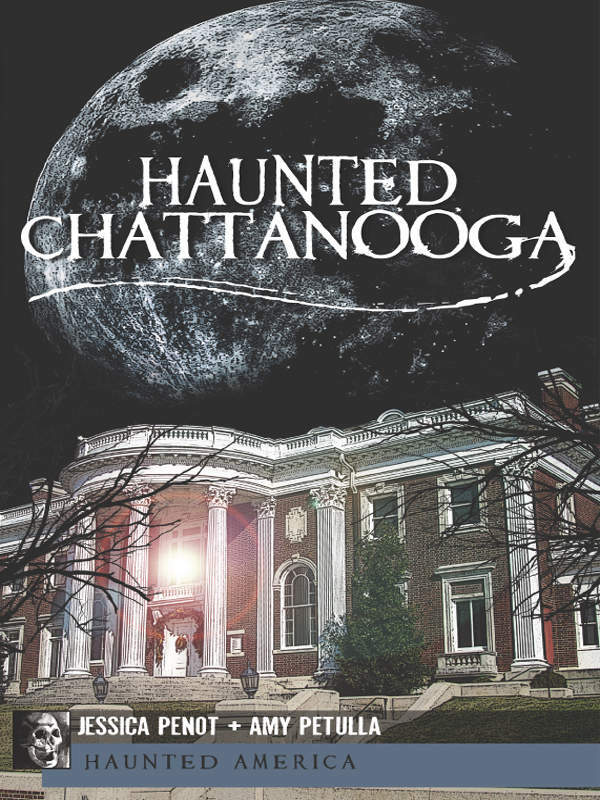 Circe has been my best reviewed book and Haunted Chattanooga is my best seller of the year. 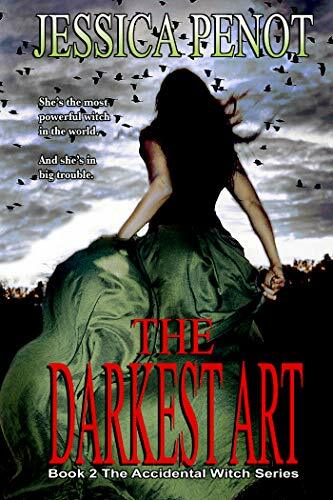 For making all my dark a ghostly books possible in print, I have to thank my hard working agent, Sharon Belecastro, who is always finding new homes for my dark books. 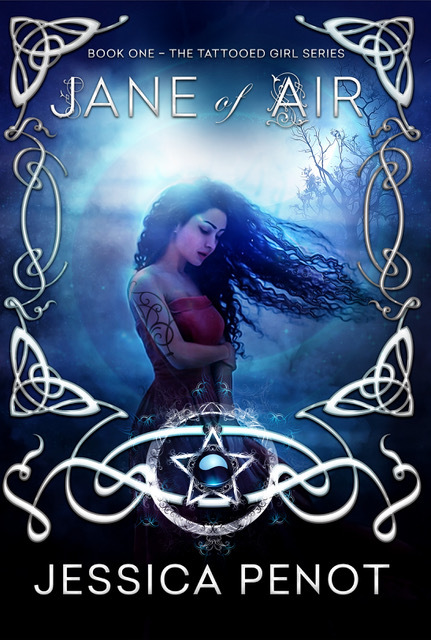 I'm especially happy to see Circe in print this year. This horror novel took me two years to write and years to publish. 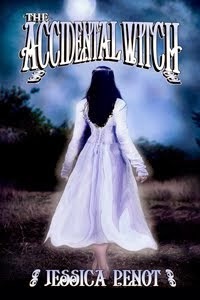 It inspired my blog and the haunted location it is based on began my interest in haunted places. 4. 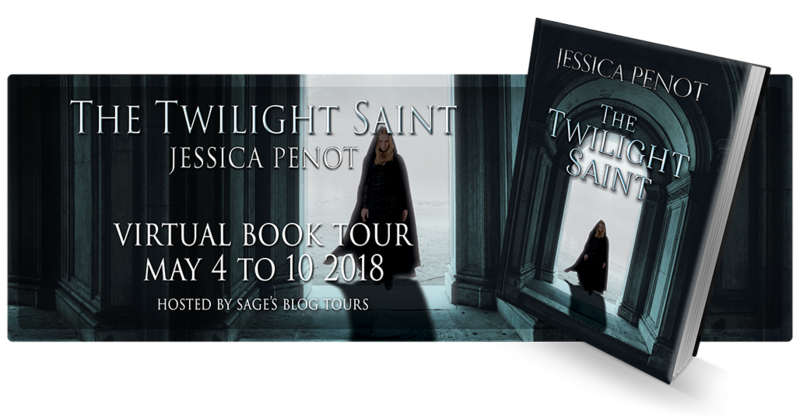 I just signed a two book contract on my new Fantasy series, The Twilight Saint. I'm looking forward to finish writing this series and seeing my new books published. 5. I traveled to some amazing haunting places. My favorite haunts this year were The Ohio State Reformatory, The Haunted Bissman Building, Fort Morgan, The Chattanooga Underground, and Cloudland Canyon. 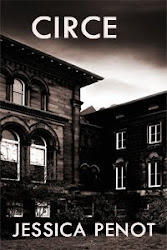 My trip to Mansfield, Ohio was by far my most interesting this year and I was lucky enough to visit some amazing historical haunts and have shivers sent down my spine at some truly terrifying locations. 6. I got pregnant, had a baby, and quit my day job. Of course, these things had the most impact on my real life, but the least on the ghost stories you find in my writing. However, they have certainly slowed down my ghost stories and made my life brighter so I can't forget to mention them. My new little bundle of joy is by far the best thing to happen to me this year. So as I enter into 2012, I have to be thankful for everything that happened in 2011. It has been an amazing year filled with ghosts and wonder. I'm hoping 2012 will be just as exciting and wonderful. 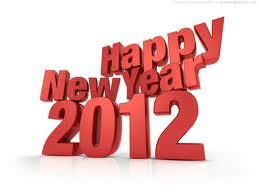 Here's to all of us having a great and prosperous 2012..... Happy New Year! What Adsila said! Happy New Year, Jessica! Hope 2012 is the best yet for you!